We all need some kind of motivation to eat healthy. Only exercising is not quite enough to stay in shape and live your life as a healthy person free from extra problems. You need to have a healthy diet as well. 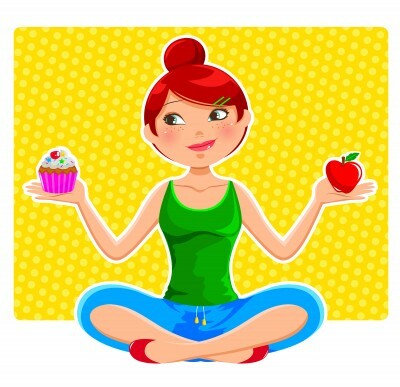 So try these tips for staying motivated to eat healthy wherever you go. 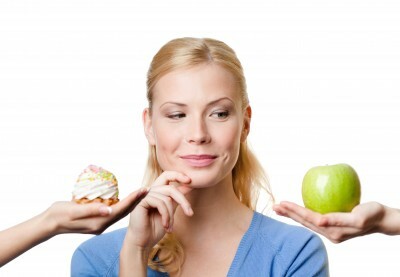 One of the most exciting ways of adopting a new eating habit is finding more and more different foods to try. Explore a specialty foods store, get a new cookbook at the library, or explore new ethnic restaurants. Keeping your taste buds this way will encourage you to continue with eating healthy foods. Keep your goals in doable short-term amount. Focus on half to one week at a time or, if essential, one day at a time. Feel great about the healthy choices you made at the last meal instead of wondering about the slip you made at the party last weekend. Sharing health information with your family or friends can be extremely motivating. If everyone gets on to eat healthy foods around the house—such as vegetables, fruits, soymilk, and nuts, hummus and pita, you will not feel tempted to carve on the unhealthy foods you used to eat. You will motivate each other to order plant-based delicious meals at restaurants because you share a common idea and goal. By cutting out fatty and eating high-fiber vegetarian healthy foods, you will forget about high-calorie foods such as dairy products and meat and you will be more likely to lose unwanted pounds. That is another powerful motivation! Is not it? Taking a low-fat vegetarian diet usually leads to a better health condition. Some of these improvements include better cholesterol levels and lower blood pressure. Other changes, such as having more energy and feeling better overall, will be perceptible only to you. You are on your way to a healthier, happier life, with decreased risk of serious diseases, including diabetes, cancer, high blood pressure, stroke, and heart disease and increased energy. As a result, you will have more time, energy and money to devote to the people and activities precious for you.